This challenging new book looks at the current reinvention of American Studies: a reinvention that, among other things, has put the whole issue of just what is ‘American’ and what is ‘American Studies’ into contention. The collection focuses, in particular, on American mythology. 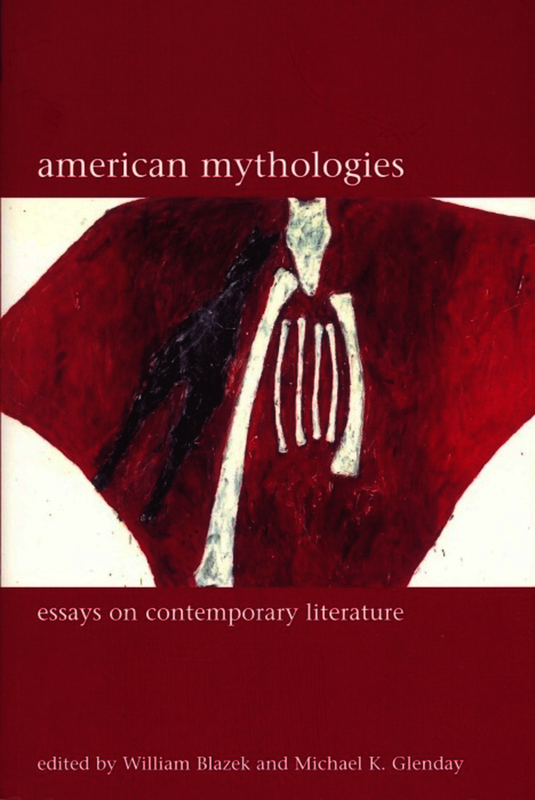 The editors themselves have written essays that examine the connections between mythologies of the United States and those of either classical European or Native American traditions. William Blazek considers Louise Erdrich’s Love Medicine novels as chronicles combining Ojibwa mythology and contemporary U.S. culture in ways that reinvest a sense of mythic identity within a multicultural, postmodern America. Michael K Glenday’s analysis of Jayne Anne Phillips’ work and explores in it the contexts where myth and dream interact with each other. Betty Louise Bell is one of four essayists in this collection who focus their criticism on authors of Native American heritage. In the first part of ‘Indians with Voices’, Bell carefully argues that Roy Harvey Pearce’s seminal Native American studies text Savagism and Civilization fails to acknowledge its white elitist assumptions about what constitutes The American Mind and views Native Americans along a primitive-savage binary that helped to create a twentieth-century ‘national mythos of innocence and destiny’. Other essays include Christopher Brookeman’s study of the impact of Muhammad Ali on Norman Mailer’s non-fiction writing about heavyweight boxing. An essential set of literary-critical commentaries on one of the most important pathways to understanding American culture. The diverse essays in American Mythologies bring the subject up to date by contextualizing myth within both multi-culturalism and postmodernism.